This item has been downloaded 1083 times. Recommended for use with the Aircraft 737 (for Poser) product. Based on the Air Force One paint scheme. 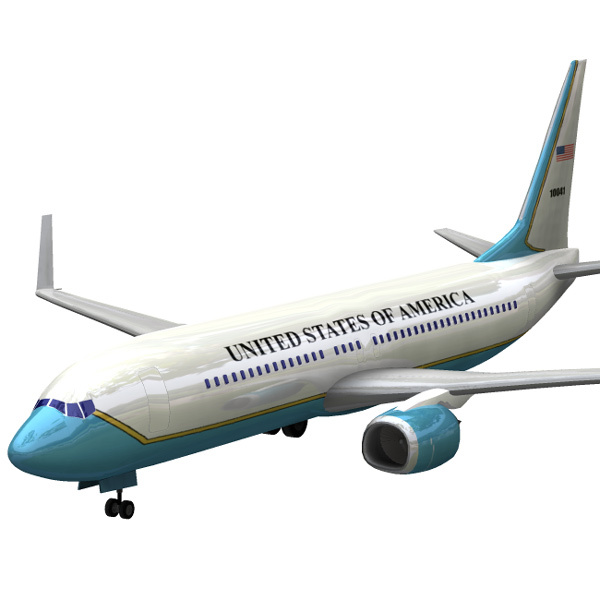 Although the 747 is now the official aircraft of Air Force One, the 737 aircraft is mainly used when the vice-president needs to be flown somewhere.